Konami has unveiled the official Pro Evolution Soccer 2016 cover today. 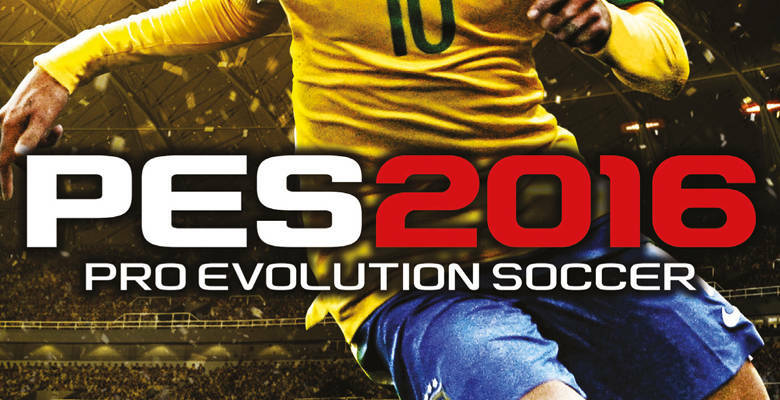 The PES 2016 cover features new cover star Neymar in a Brazil kit in front of a golden and black stadium background, a nod to the 20th anniversary of the Winning Eleven series. 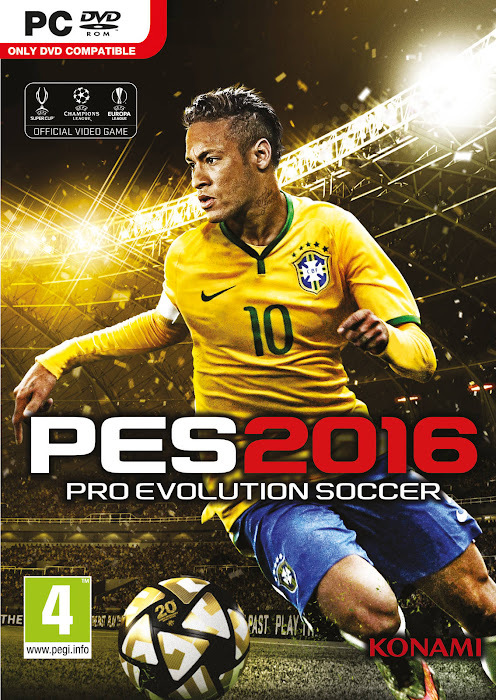 How do you like the PES 2016 cover? Let us know in the comments below.